As a Principal and Co-founder of Outsource Consultants, Mithun primarily oversees the Consultation and Technical divisions for Outsource. 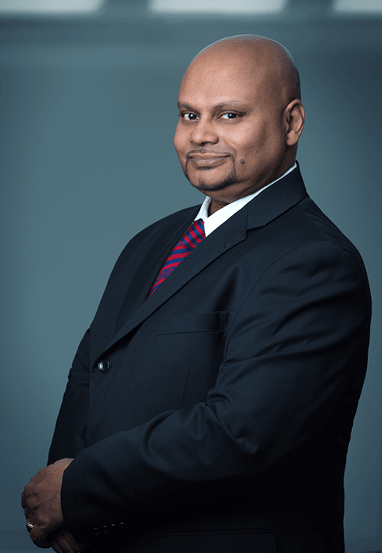 Prior to co-founding Outsource, Mithun worked for Braxton Engineering, P.C. as an Assistant Engineer, and from 1989 to 1993 Mr. Islam was Senior Project Manager of the Filing Division of Inspeco, Inc. (a subsidiary of Testwell Craig Laboratories). Mithun's thorough knowledge and experience has made him one of the most sought after consultants for technical and complex projects in the expediting industry.